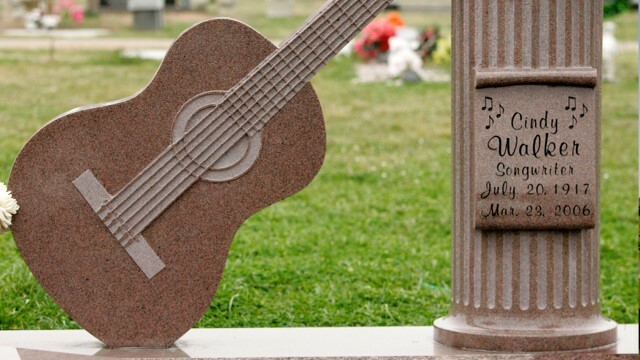 If the guitar and music notes didn’t give her specialty away, they spelled it out for you too! 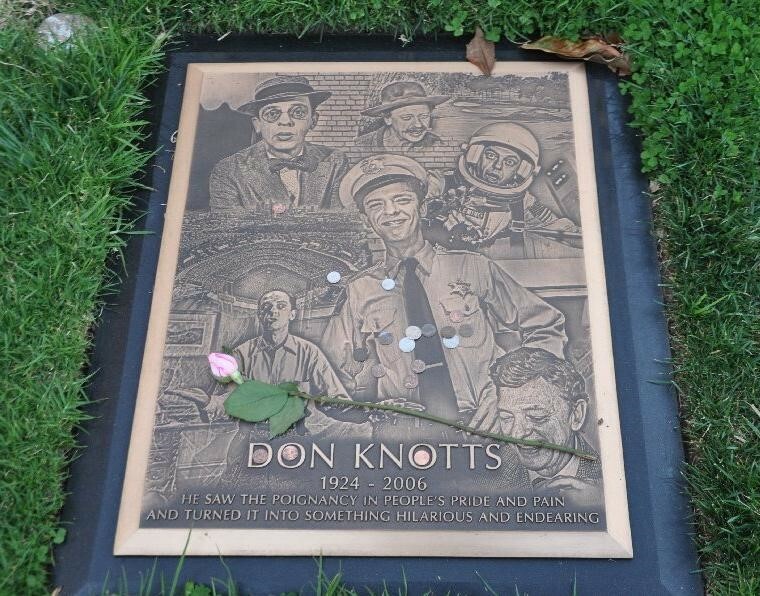 Don Knott’s grave leaves no doubt as to who Don Knotts was! 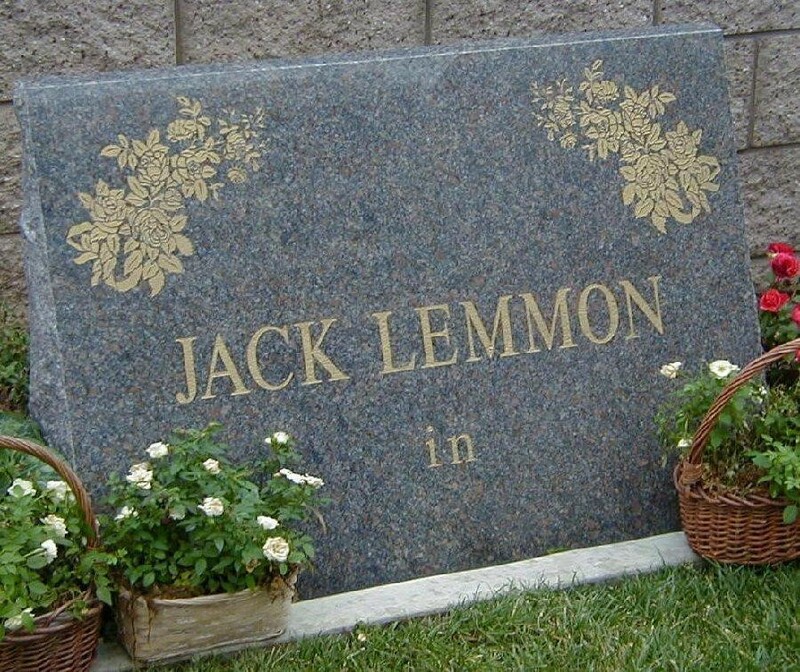 Jack Lemmon who apparently is still waiting for his next Hollywood role assignment. 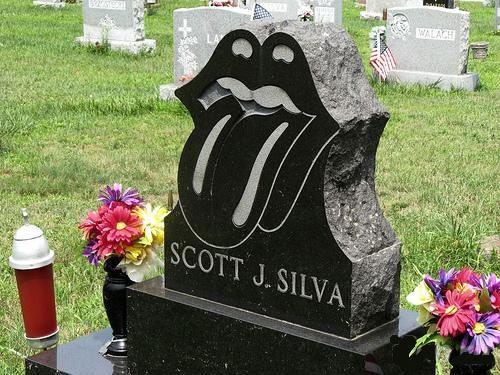 This car dealership owner took his passion to the grave. 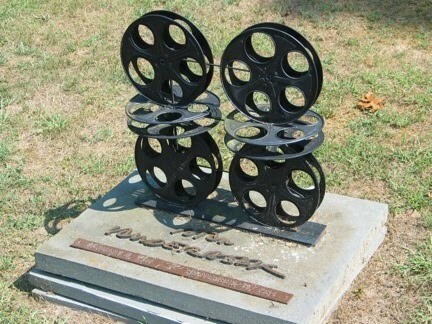 The film reel headstone of Stan Vanderbeek. 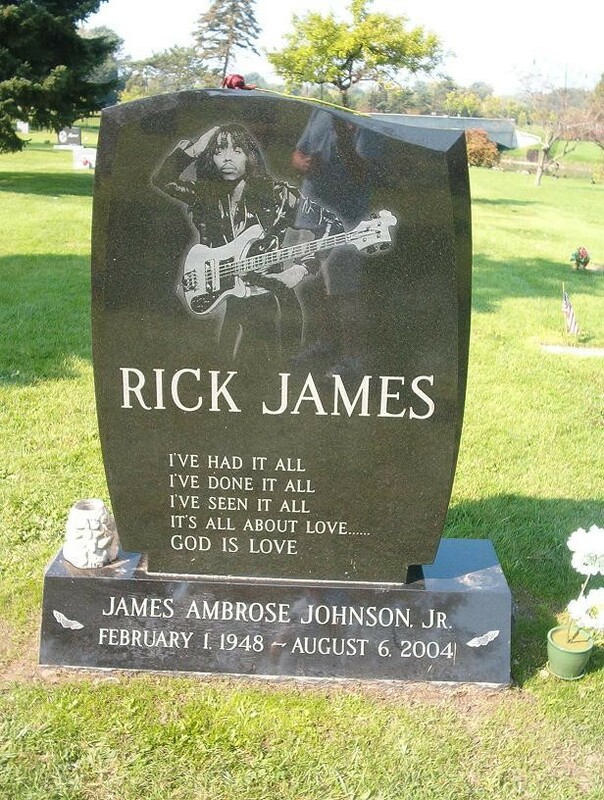 Maybe the biggest Kiss fan EVER! I think Edison is upset he didn’t think of this first. 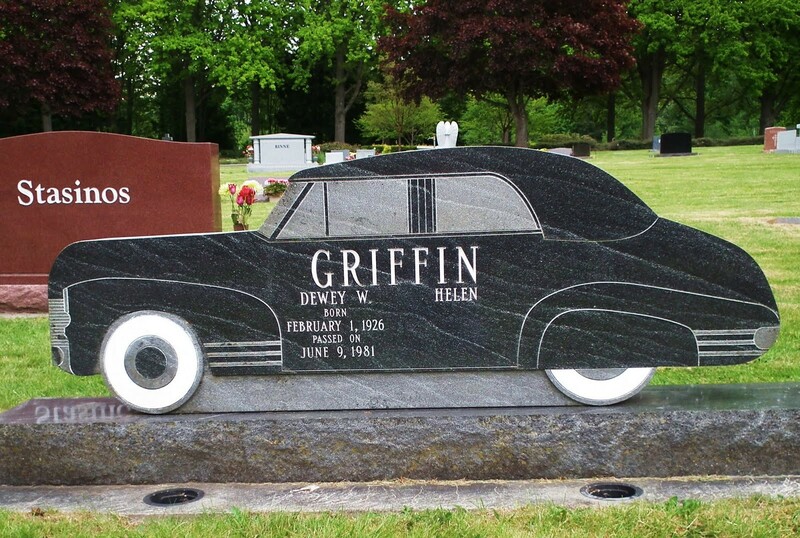 Whatever the case may be, your headstone should be a function of remembrance and does not have to merely be your name on a stone. Get creative, and share your ideas with us here! 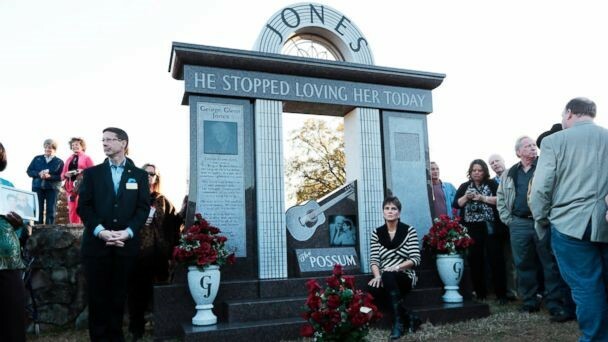 Heaven’s Maid is dedicated to preserving and honoring precious headstones, grave markers, and monuments. 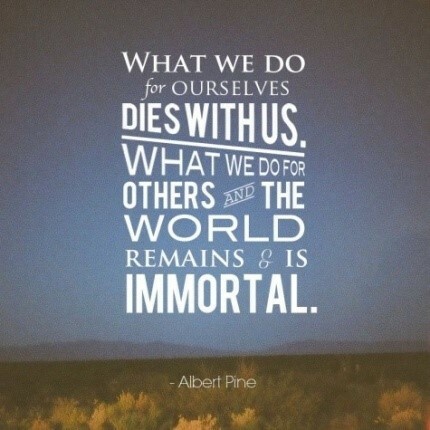 With our grave care services, you can make sure that your legacy never withers. 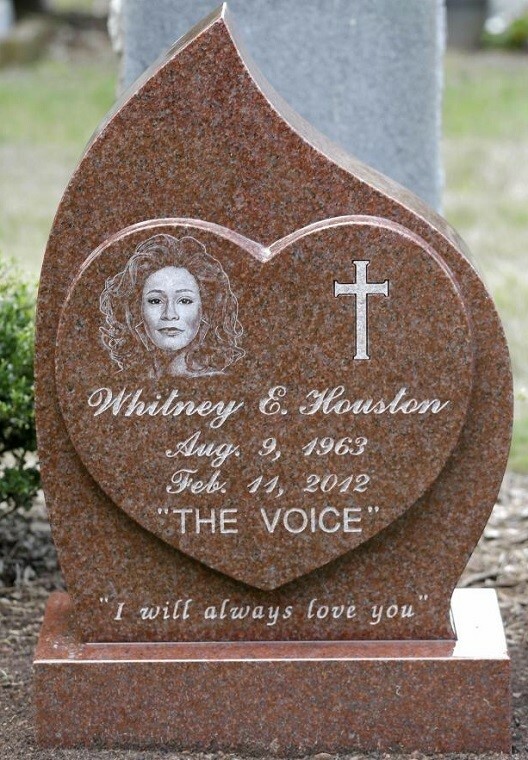 If these weren’t enough, check out some more hilarious headstones! 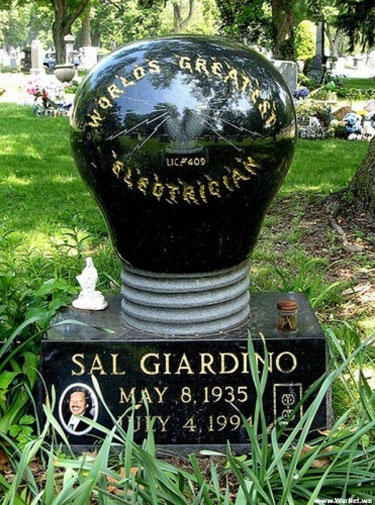 Monuments are very expensive but I have seen some very cool DIY videos and articles that have saved families a small fortune. Maybe you can look into that and then all your family has to do is pay for the engraving. Some people are eerie about pre-planning things related to death but if it’s something you are comfortable with then there’s nothing wrong with it! That one was one of my favorite ones!